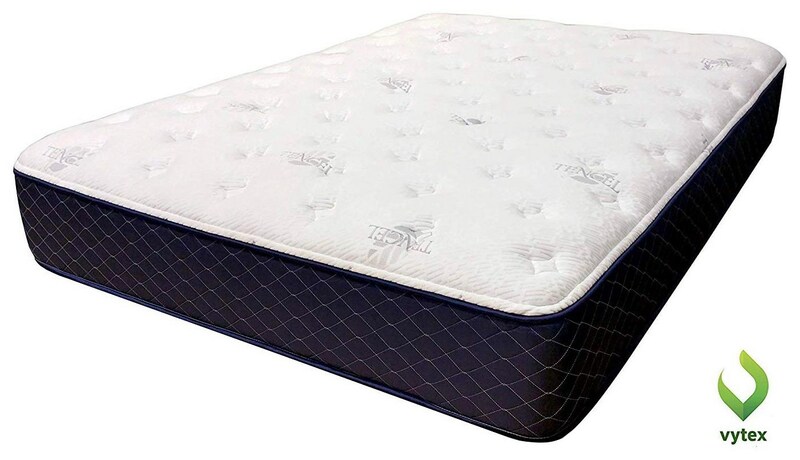 •UPLIFTING SUPPORT: Float instead of sink as the Natural Latex gently conforms to your body, providing better pressure relief and keeping you on top of the mattress. •CONSISTENTLY COMFORTABLE & DURABLE: Our natural latex offers a consistent and even sleep surface for the same comfort and feel no matter where you are on the mattress. •SUSTAINABLE RESPONSIBLE & ENVIRONMENTALLY FRIENDLY: 100% Natural Latex is ecologically-minded and made from naturally derived, renewable resources. 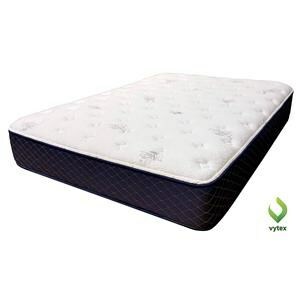 The Vytex Cloud Plush Twin Plush Mattress by Vytex at Rotmans in the Worcester, Boston, MA, Providence, RI, and New England area. Product availability may vary. Contact us for the most current availability on this product. Browse other items in the Vytex Cloud Plush collection from Rotmans in the Worcester, Boston, MA, Providence, RI, and New England area.